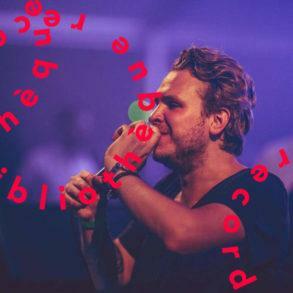 After what Sebjak released his a brilliant new track ‘Moog’ on his label Bibliothèque Records (as we wrote here) he is not slowing down and continues in his epic journey from the beginning of this year. 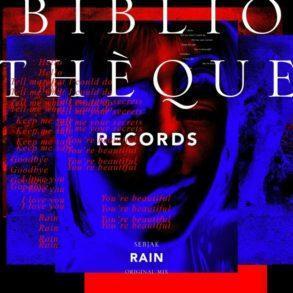 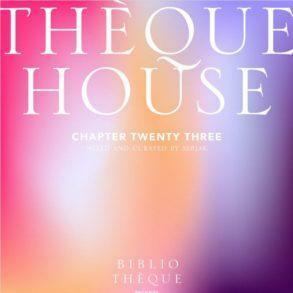 This time we talking about a brand new chapter of his radio show THÈQUEHOUSE. 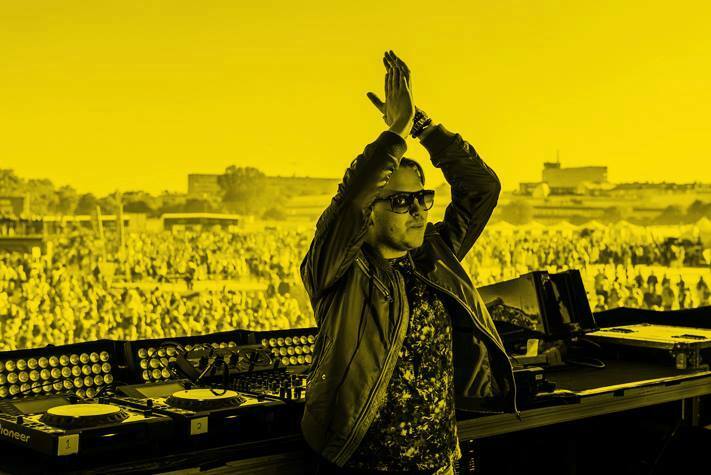 In this new chapter you can expect loads of great new music from the names like Chus & Ceballos, Rafa Barrios, Corey James & WILL K and others. 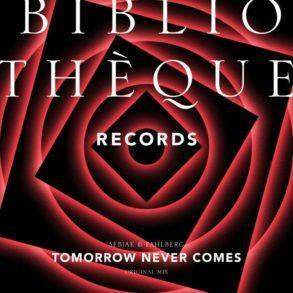 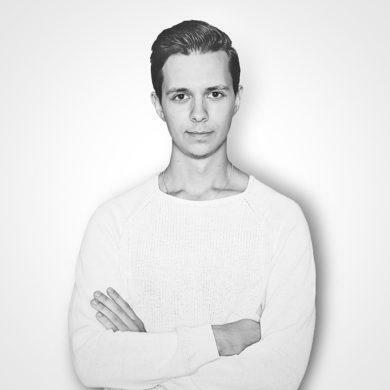 And mostly you can hear loads of new IDs from the Sebjak’s label Bibliothèque Records including his long awaited record ‘My Love’ or his collaboration with OZ prodigy Will K.